Most life insurance policies hawked out there will cost you a three-figure premium every month, if not more. That’s probably doable if you earn an average salary a month, but what if you’re earning barely above the minimum wage and have a family to feed? Luckily, Perlindungan Tenang is here to cover you! Perlindungan Tenang is a life insurance policy or takaful. Established in 2017, it is an initiative by both the insurance and takaful industry and Bank Negara Malaysia,and it aims to provide affordable protection plans for all Malaysians. Based on being Affordable, Accessible, and Simple, policies offered under Perlindungan Tenang aim to protect Malaysians and their families against several key risks in life. All Malaysians are eligible for this life insurance or takaful. However, Perlindungan Tenang was crafted with the B40 population in mind, as this population group is the most vulnerable if their breadwinners are unable to work. This initiative targets 8,000,000 working-age Malaysians as well as over 700,000 micro-enterprises that are currently uninsured. How affordable is affordable? Well, what about a premium that can cost as low as a few ringgit a month, and less than RM50 a year? If it sounds too good to be true, don’t worry – it’s definitely true this time round! A quick visit to the Life Insurance Association of Malaysia’s website reveals premiums as low as RM2.87 per month. Of course, the actual premium value of your insurance package will depend on the value insured, as well as your age and gender, but you can most certainly get plans whose premiums cost less than RM100 a year. 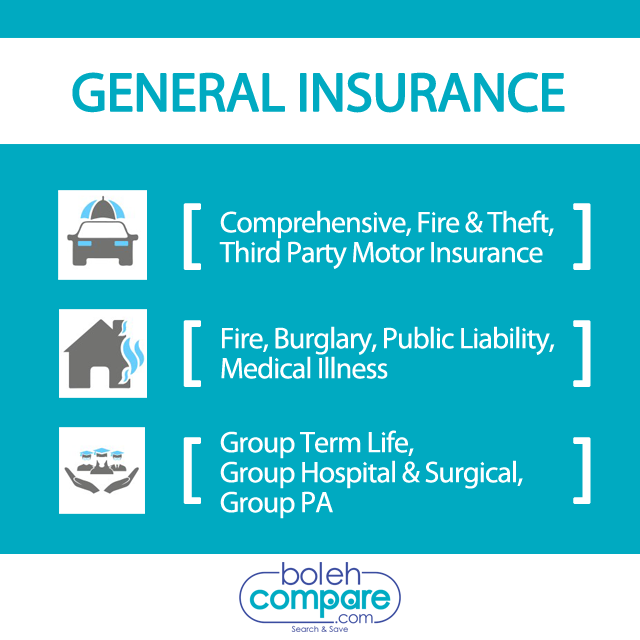 Depending on the premium package you choose, the coverage value of your life insurance or takaful policy will also vary. Tokio Marine Life’s package, for example, offers a coverage amount of up to RM50,000 to policyholders aged between 18-35 years old on their next birthday who pay a RM15 monthly premium. B40 households may find it challenging to save money for rainy days, so they are also the most adversely affected if their breadwinners are not available. Perlindungan Tenang understands this plight, and so claims made under Perlindungan Tenang life insurance policy claims are paid out within five working days of receiving full documentation of the claim. This means that the beneficiaries of Perlindungan Tenang life insurance policies can potentially receive their claim in as soon as one full week. To make this affordable life insurance initiative convenient as well, Perlindungan Tenang policies can be purchased in various ways, both offline and online. Allianz Life, for example, is the only insurer that offers its policies traditionally through its agent branches, Great Eastern offers it through its agents, AIA, Hong Leong and Tokio Marine Life offer it online, and Sun Life Malaysia uniquely offers its policies through uMobile. To some of us, the value insured may not be much at all if you’re already used to seeing coverage amounts to the tune of hundred thousands or millions. However, to people who have just started out, are the sole breadwinners of their family, or have limited disposable income at their disposal, several thousand ringgit is still a handsome sum to have.